Are the little monsters in your life trying your patience? Are you enduring high levels of pester power? Have you heard the motto “If you can’t beat them join them”? And I’m not talking about Christmas! Halloween is growing ever popular amongst our little fiends and whilst most parents dread the annual sweetie fest it can cheer up an otherwise gloomy half-term. The wonderful team at The Small World Centre, Bath House, Cardigan have planned some truly interesting, educational and spooky activities for your little devils. On Saturday 27th October 2012 they present a Halloween Ghost Labyrinth. The day is divided into a making session & the Spooky Evening starts at 6pm. Your children can create a Ghost Labyrinth working with artists & drama experts. They will create the spookiest environment ever! Groups of 6 will dare to walk the maze either as cool customers or in hysterics! The Coach House at St Dogmaels is holding Half Term Workshops for Children. There is the chance to carve an imaginative Jack O’lantern and make a tea light to light it up, or the chance to make delicious pumpkin soup. 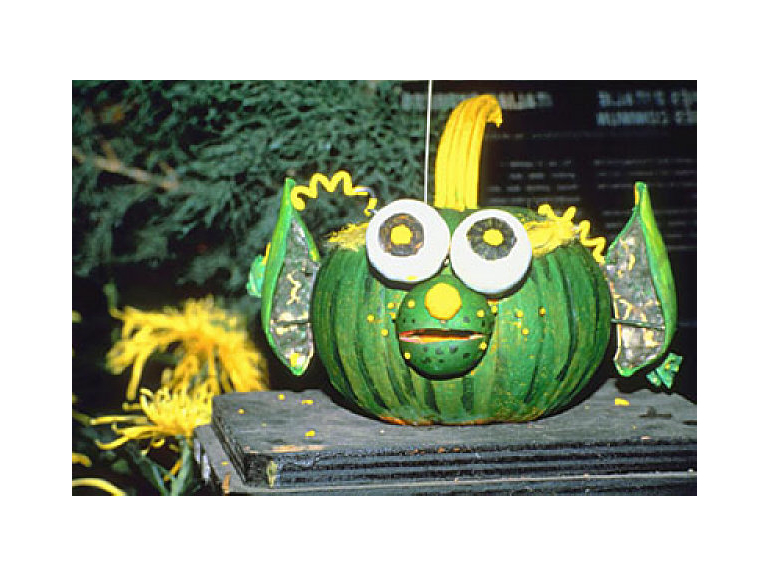 The Halloween Pumpkin Making Workshop will be held on Wednesday 31st October from 10am to 12pm and from 2pm to 4pm.